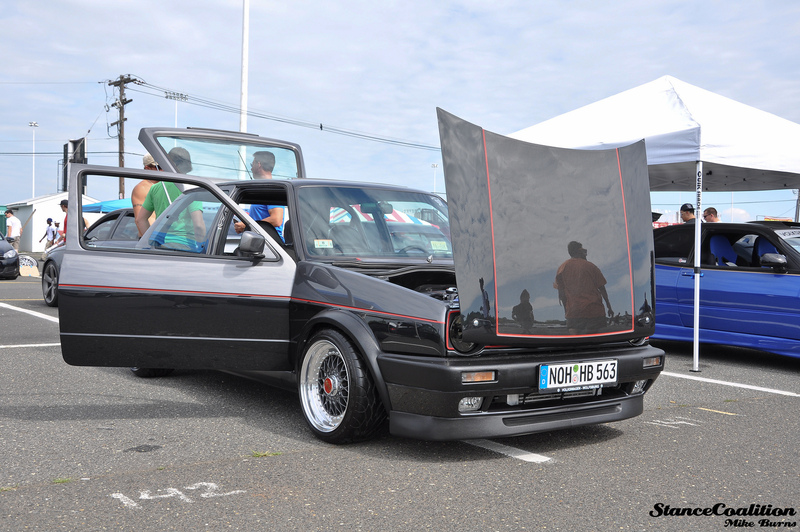 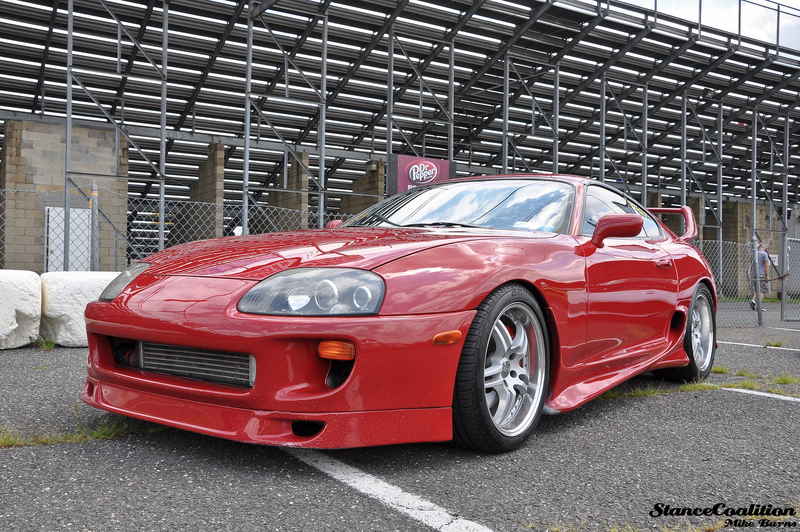 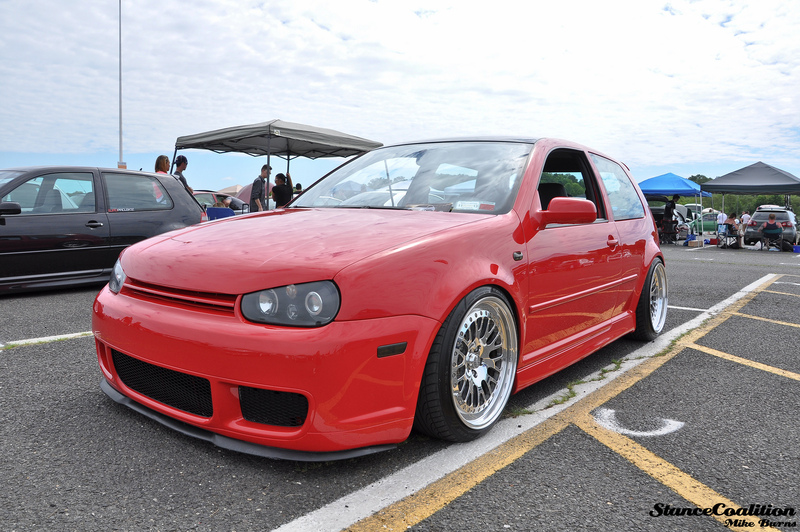 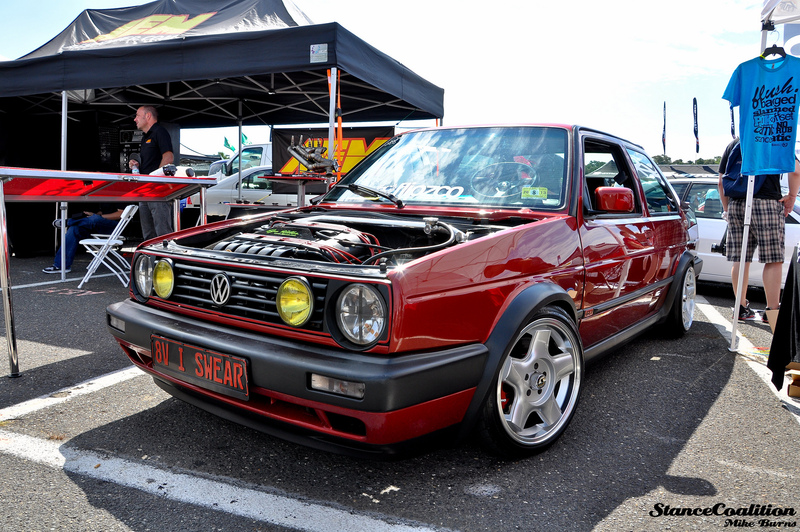 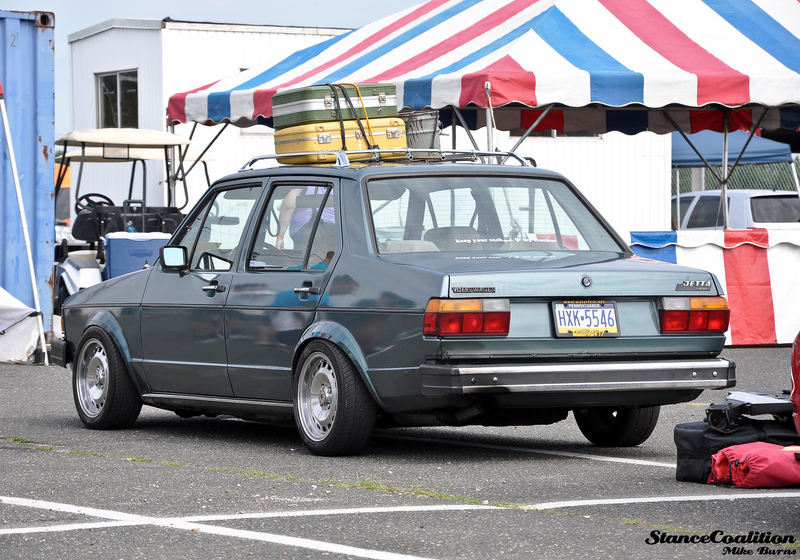 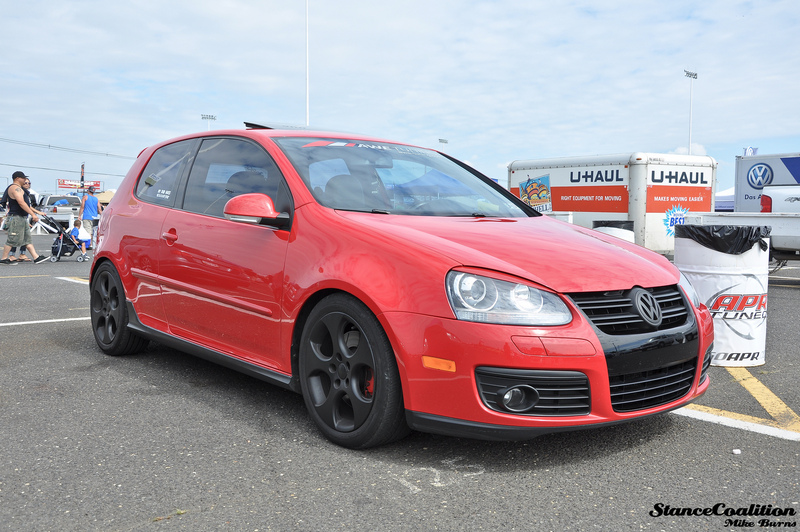 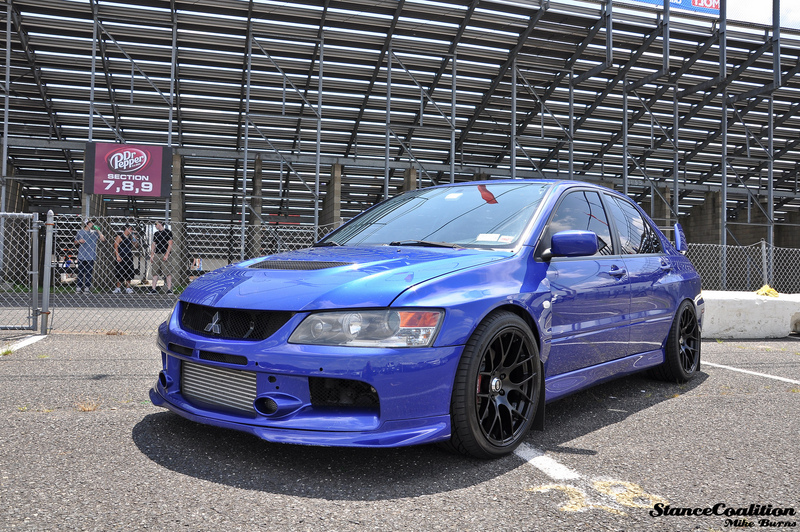 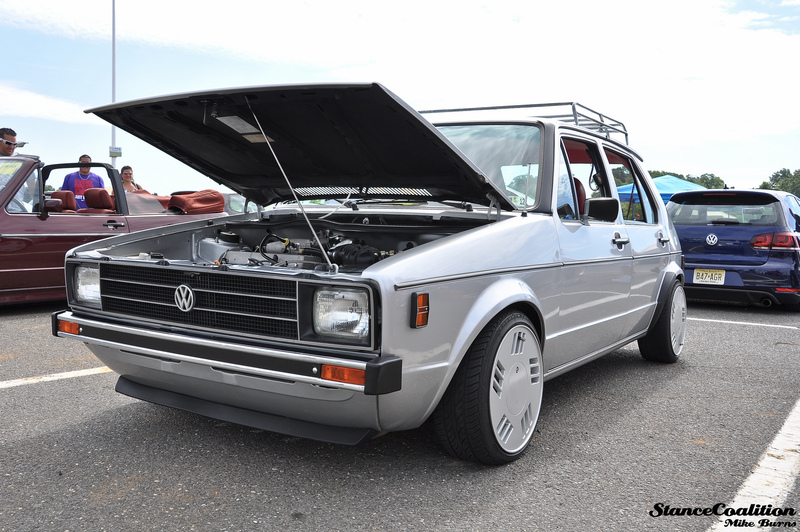 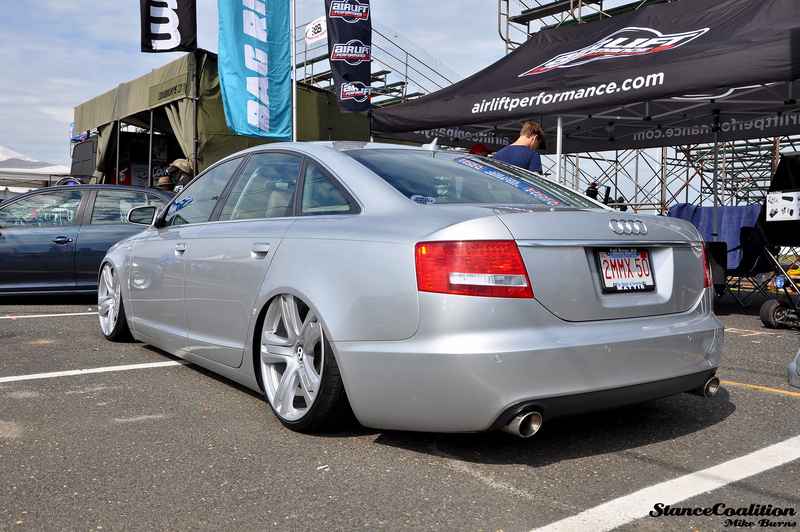 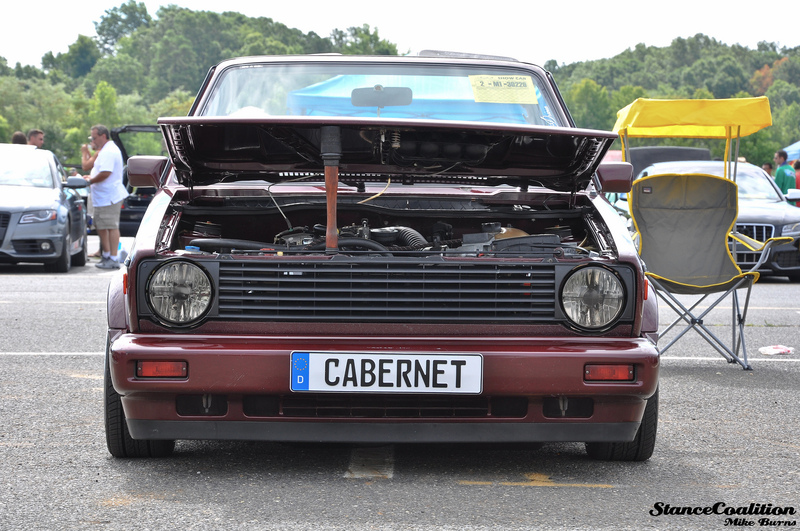 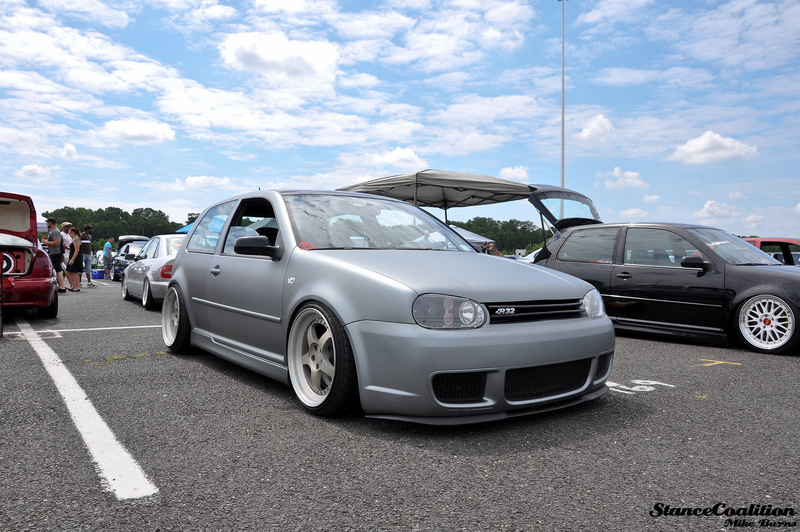 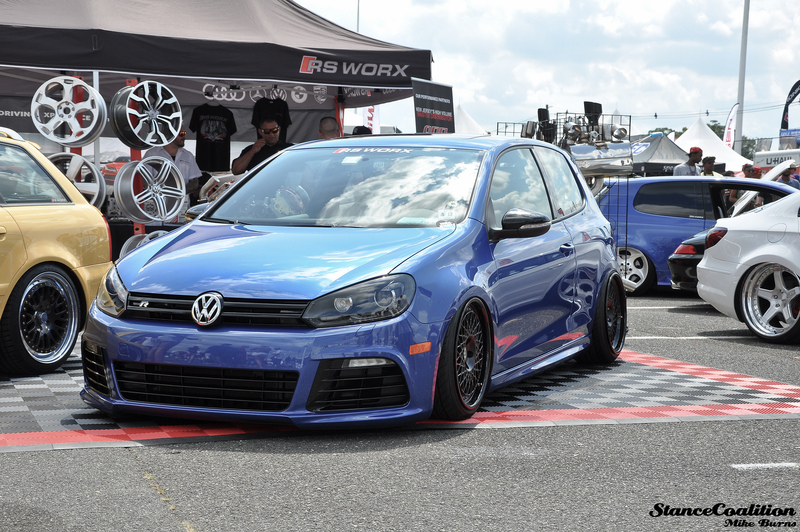 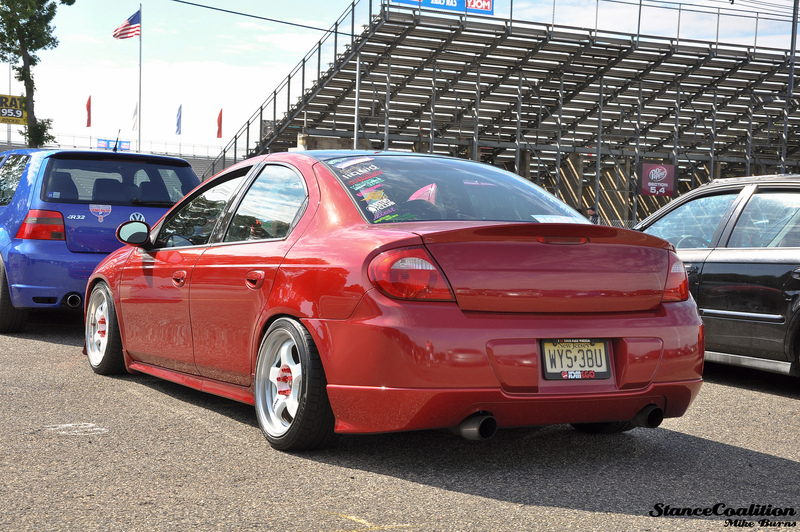 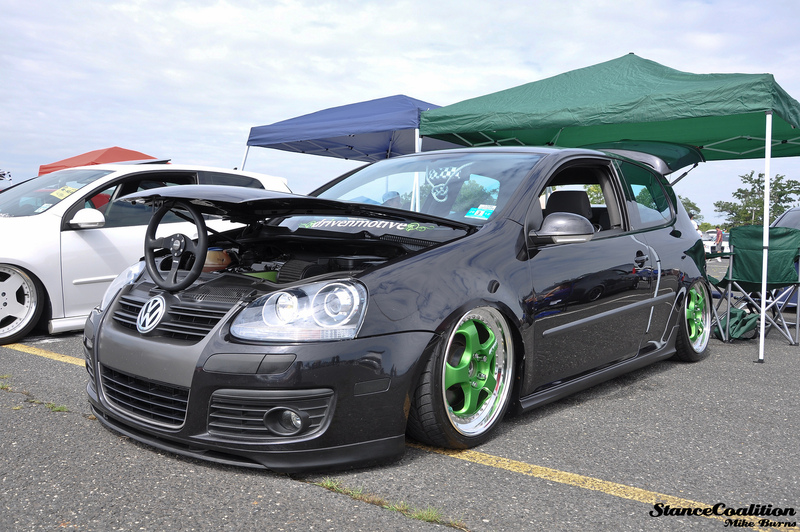 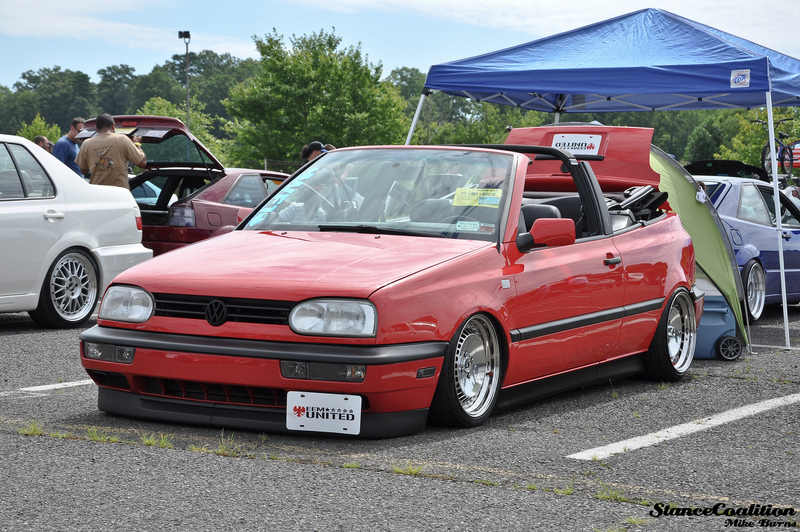 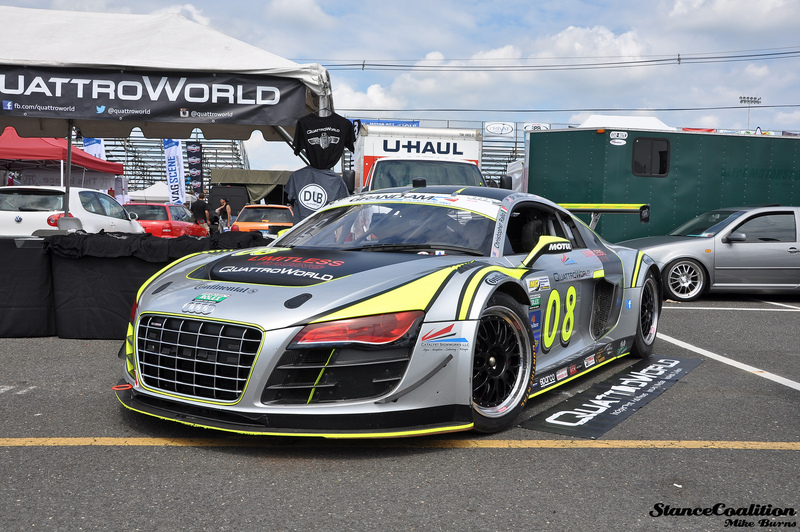 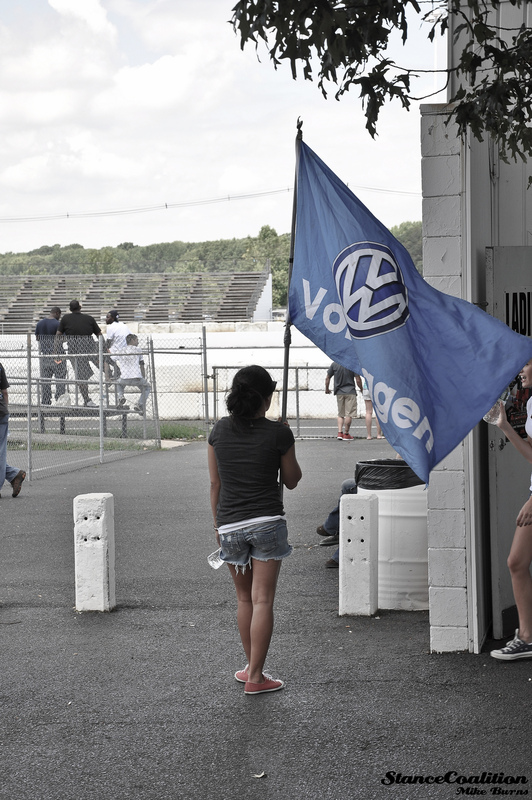 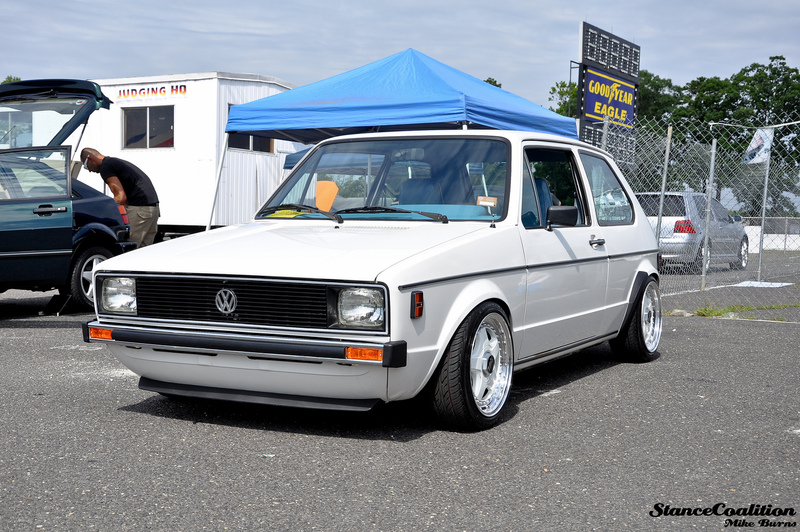 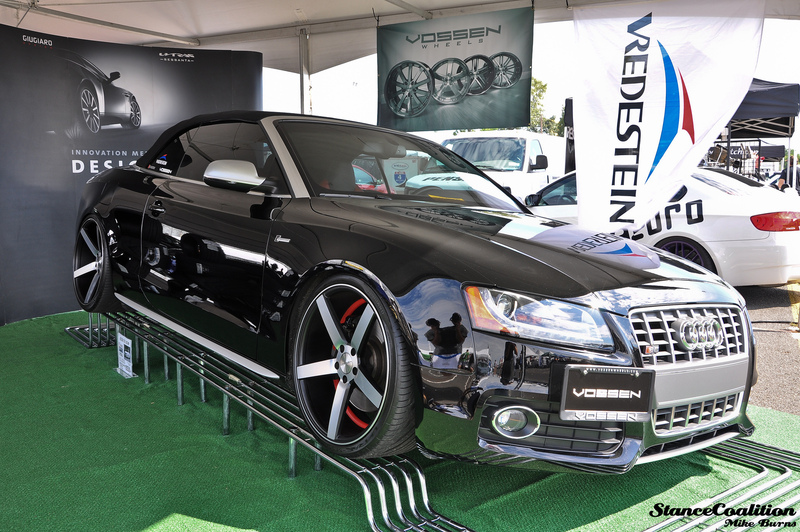 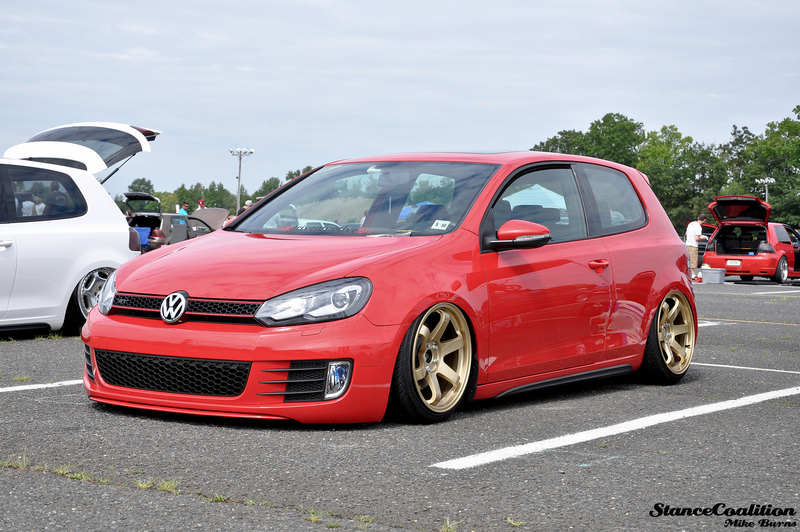 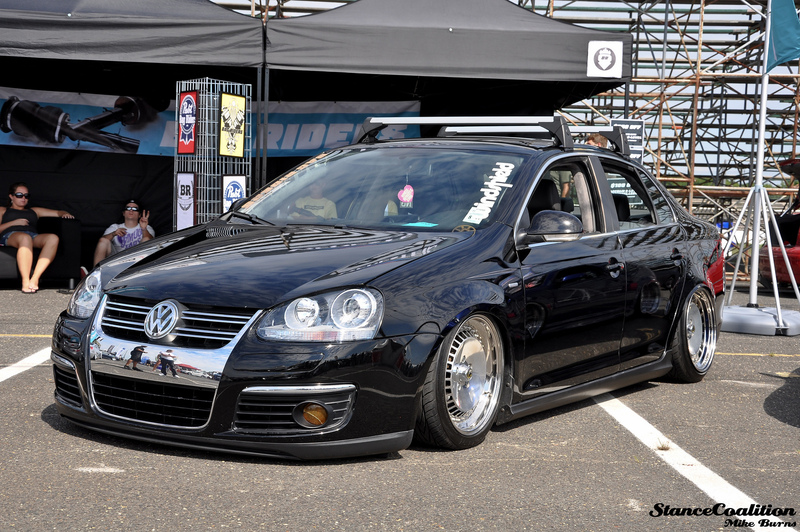 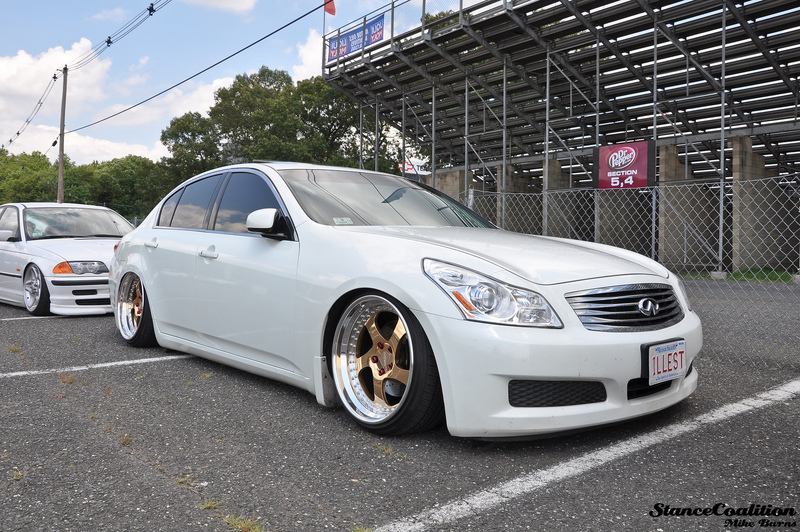 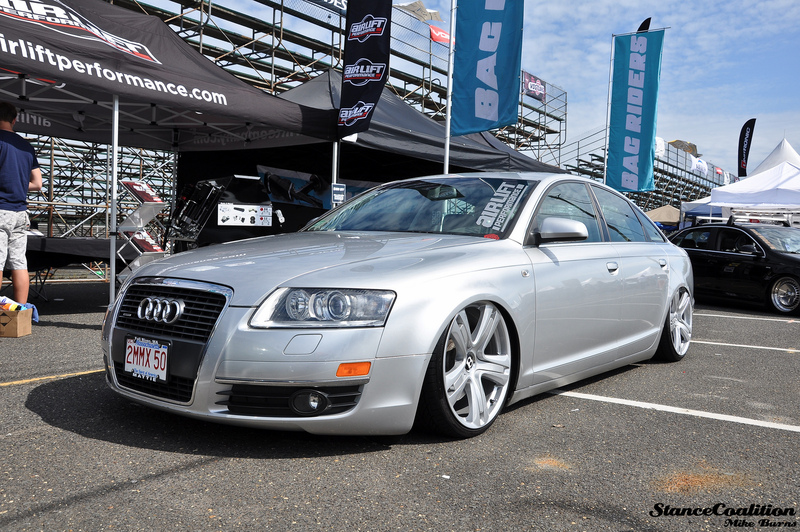 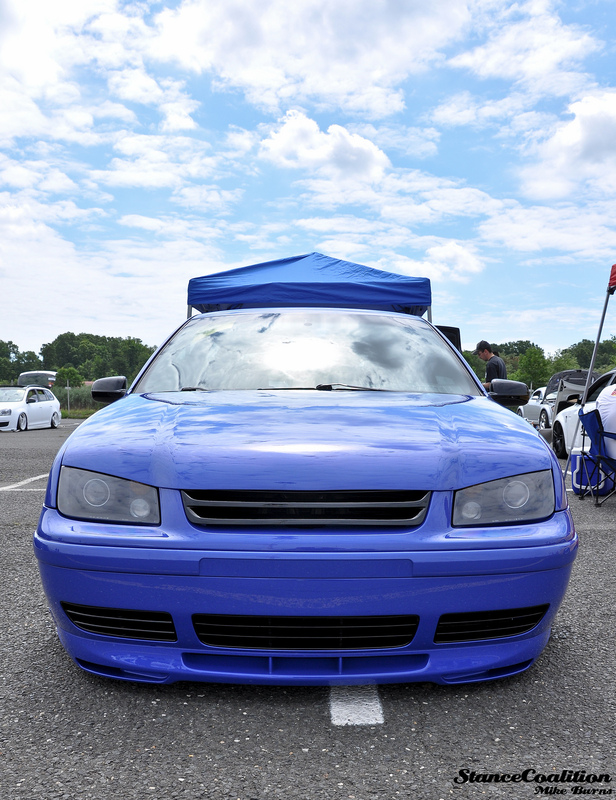 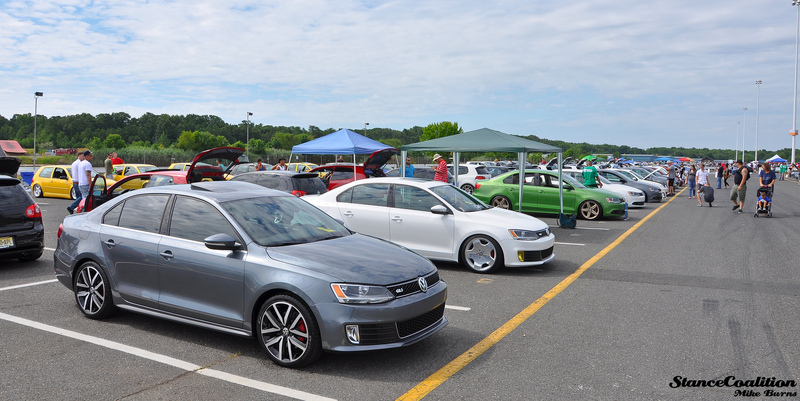 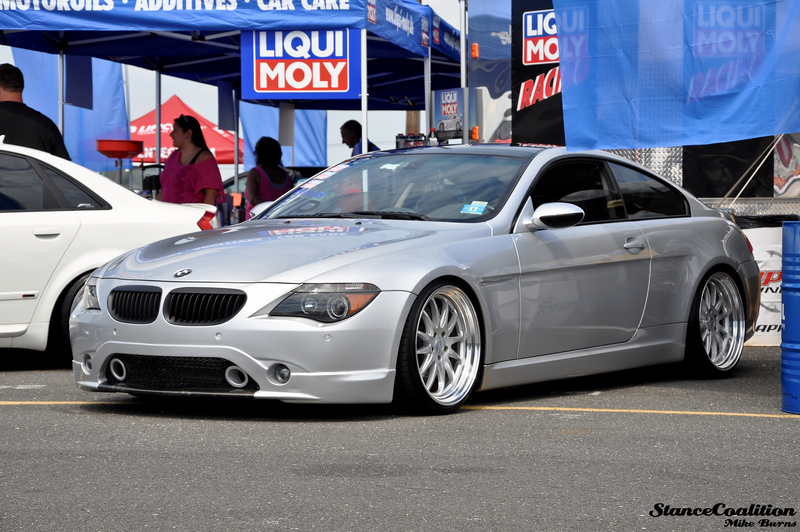 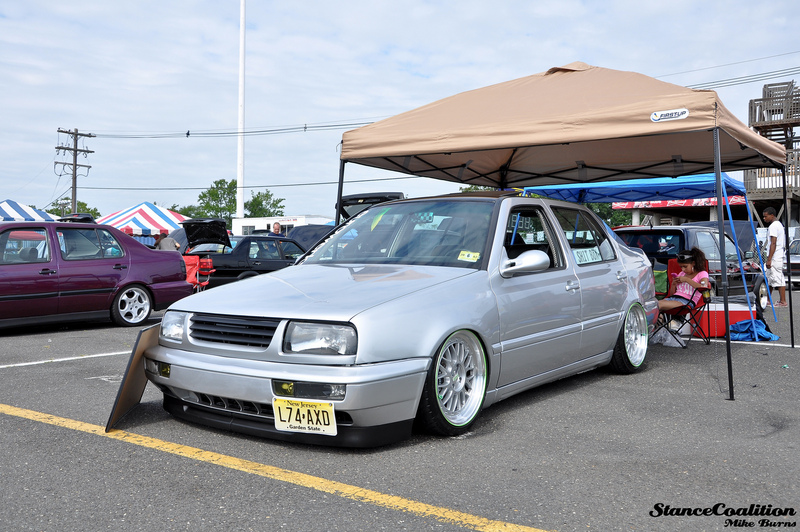 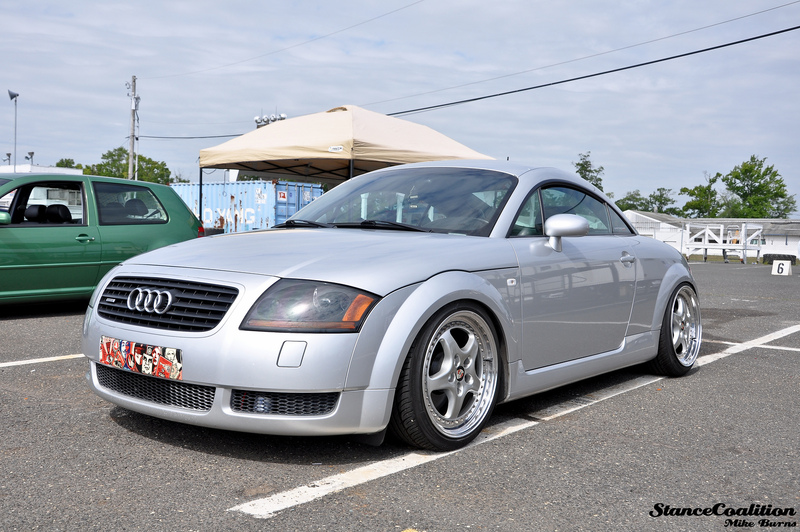 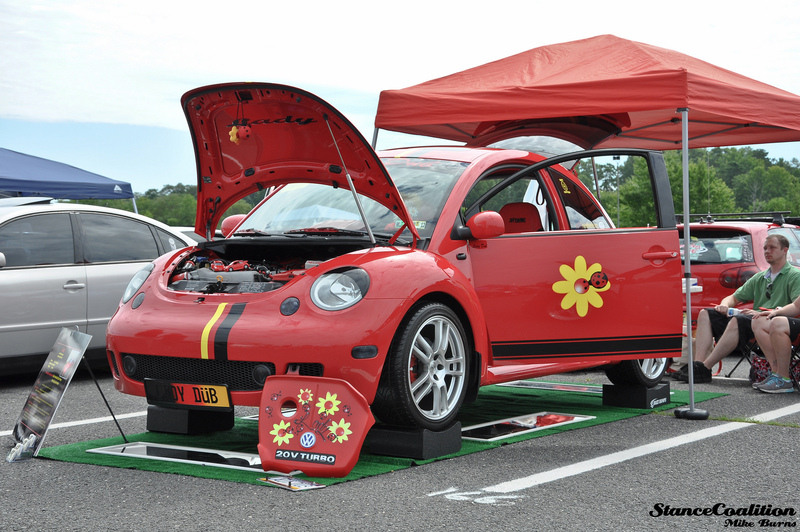 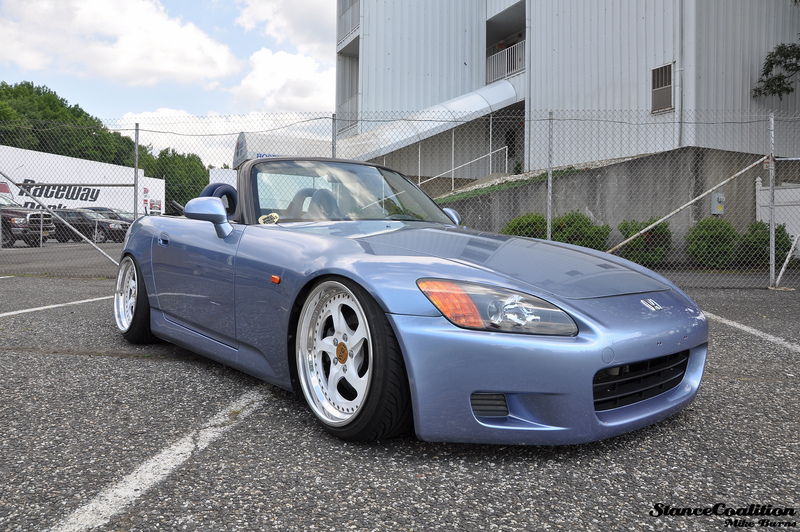 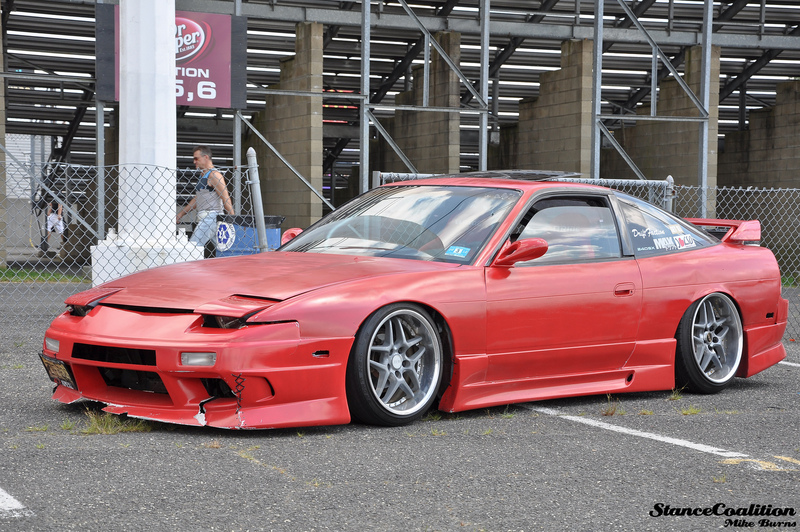 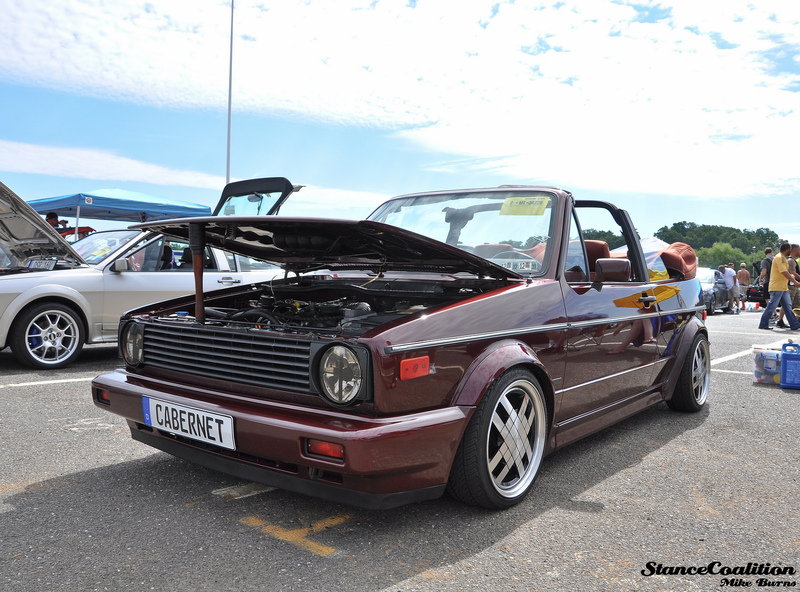 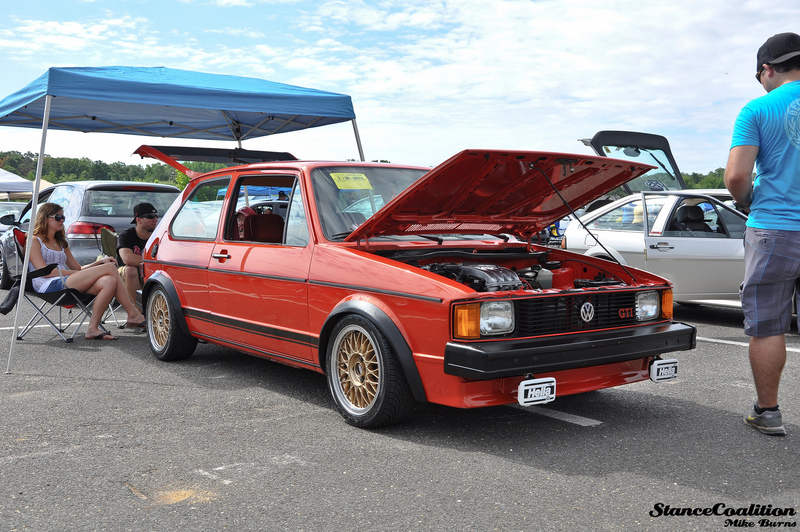 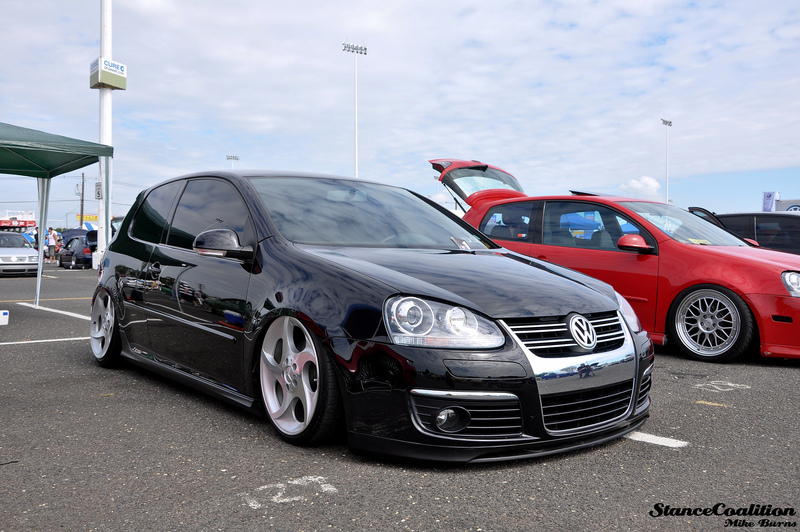 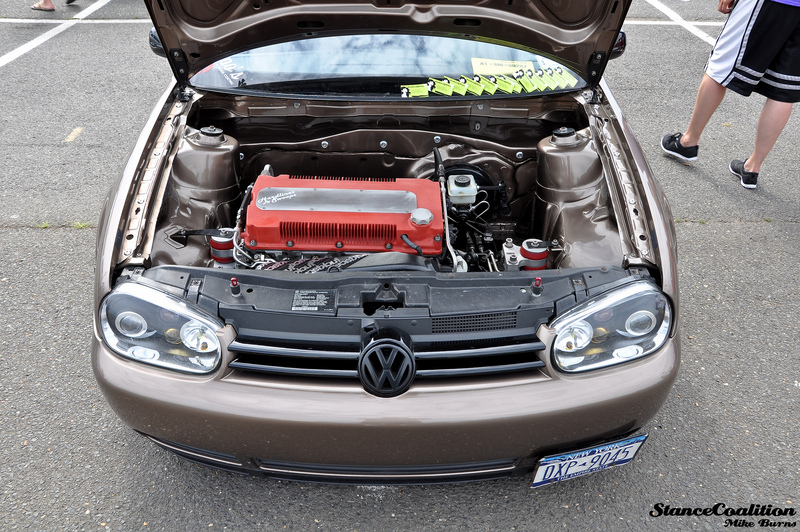 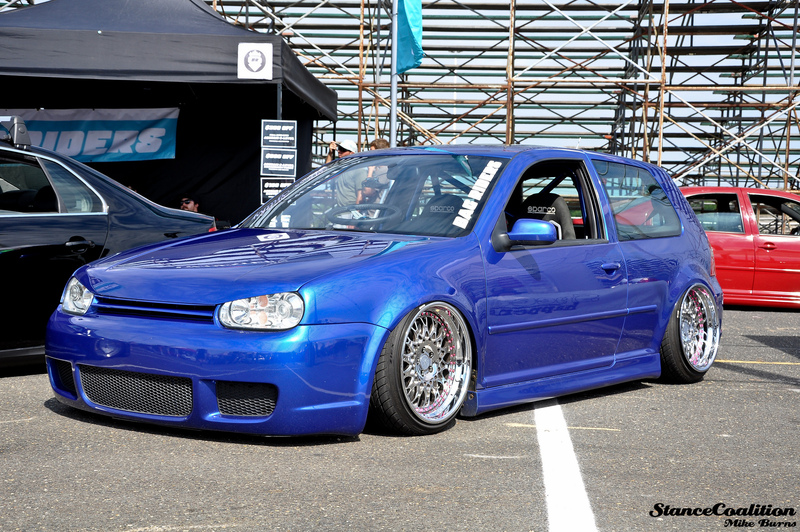 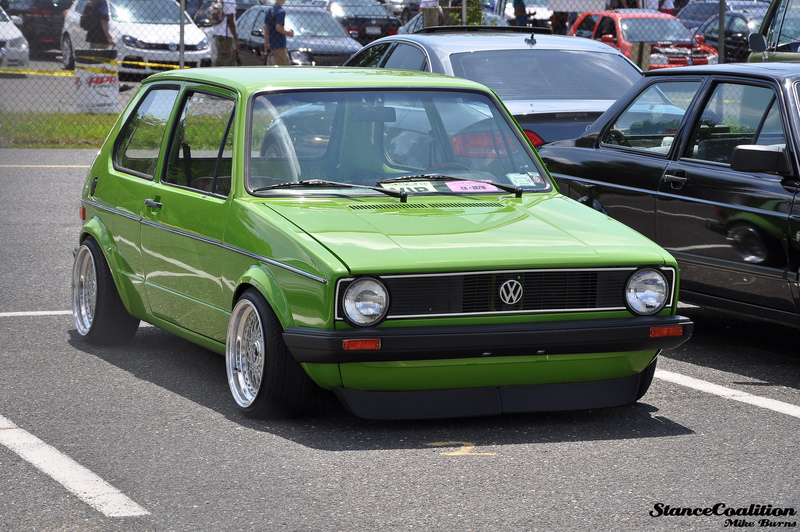 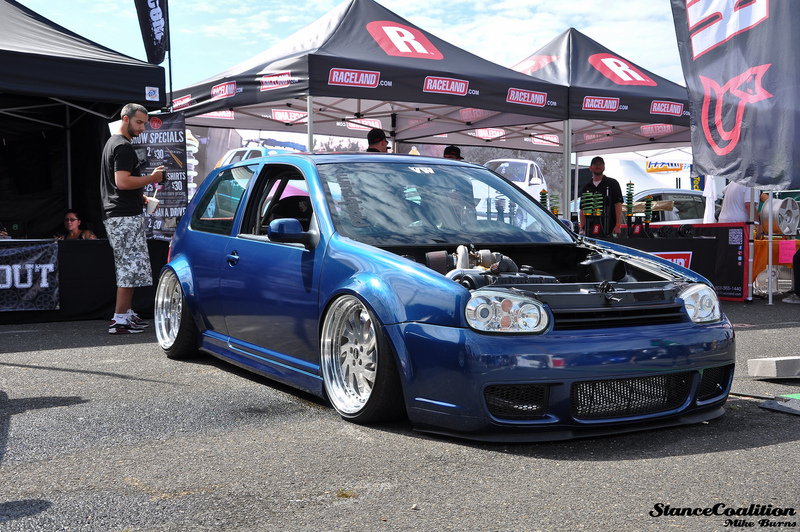 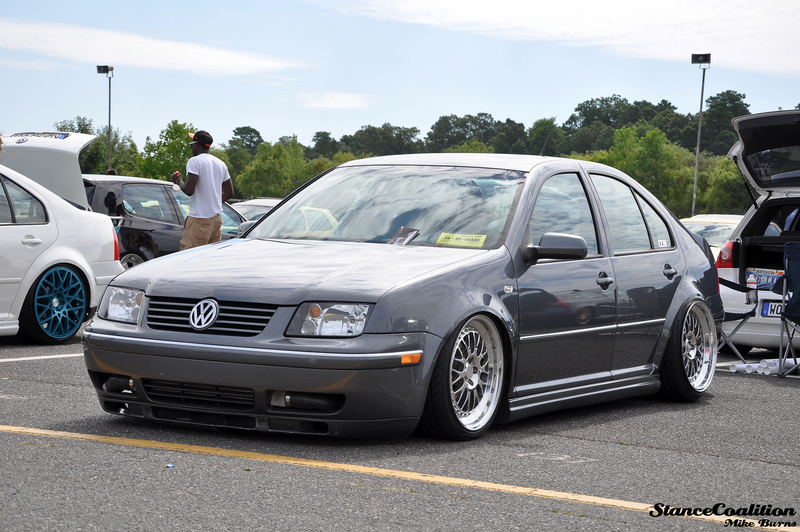 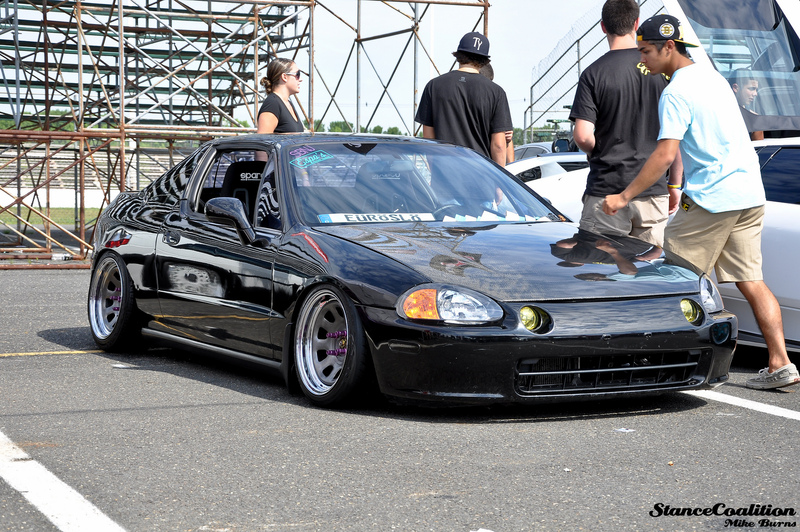 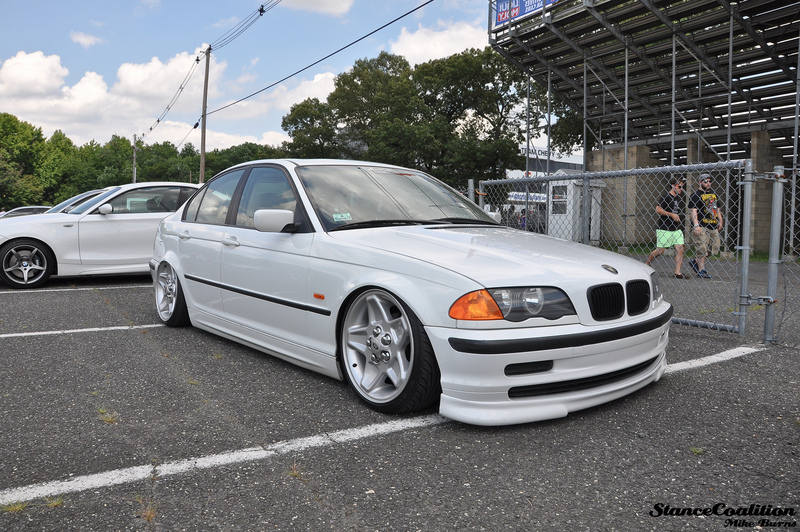 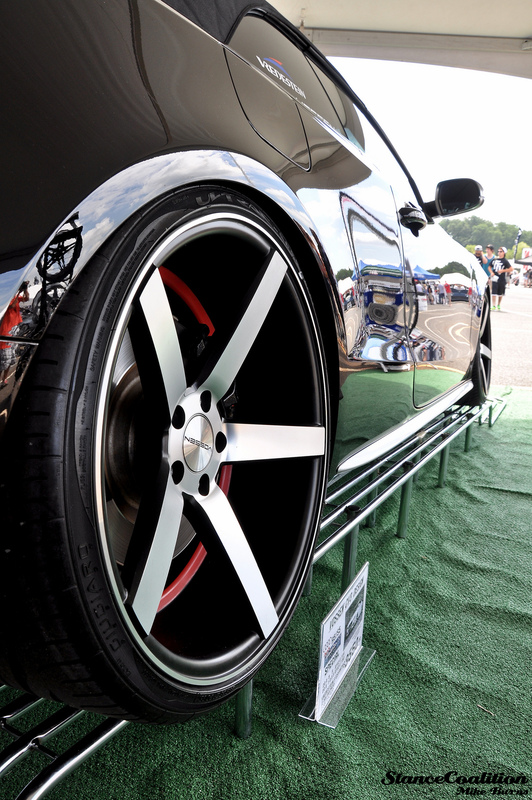 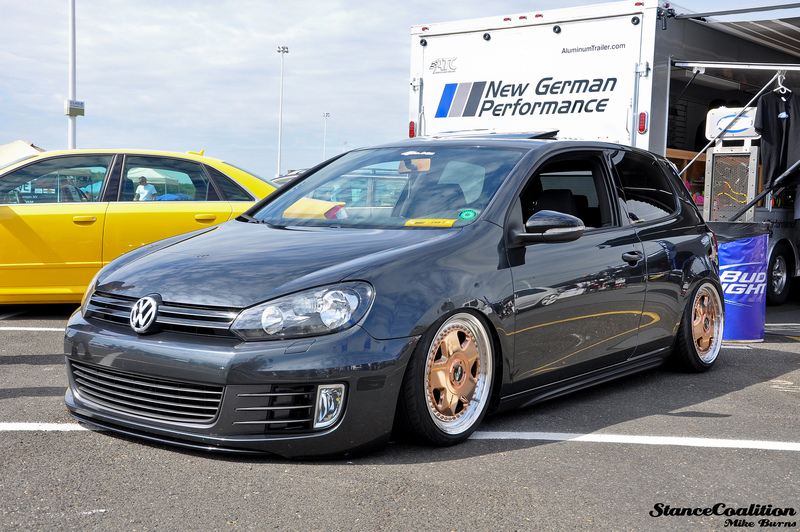 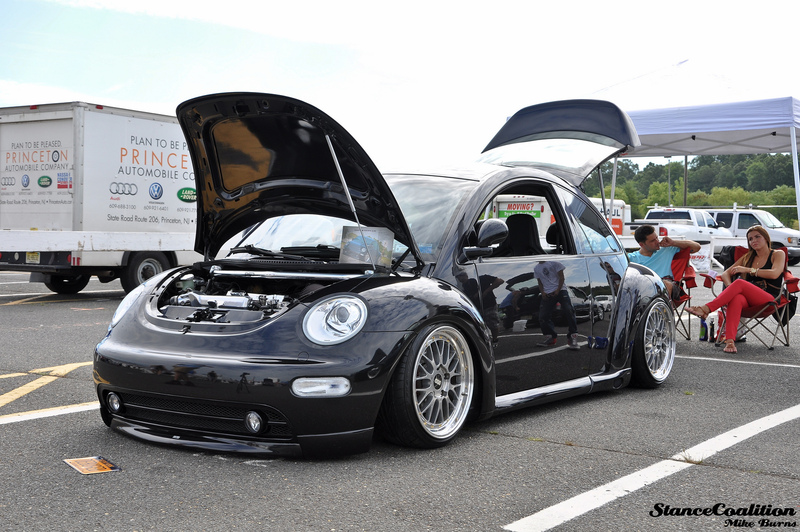 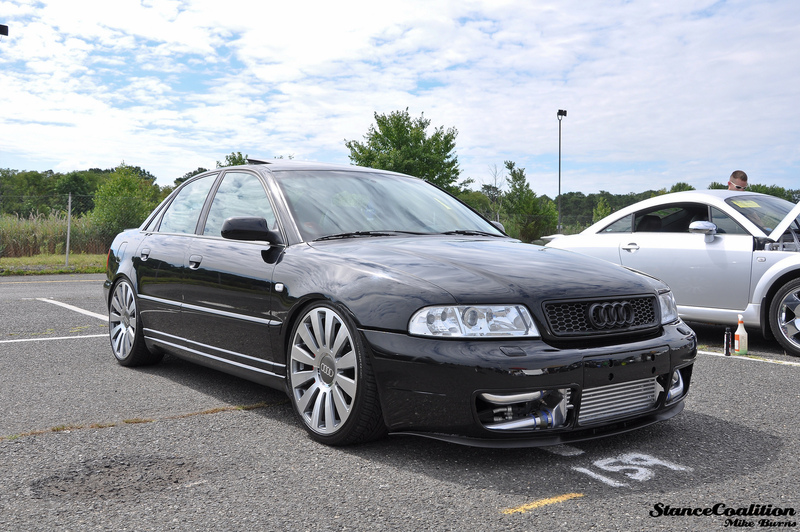 This past weekend was Waterfest 18 at Raceway Park, NJ. 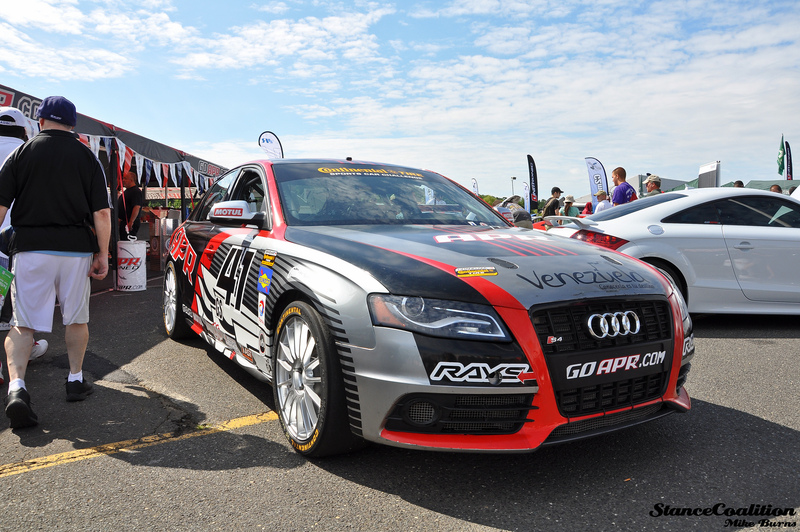 We sent Mike Burns out with a Press Pass to cover the event for us and he snapped some great shots! 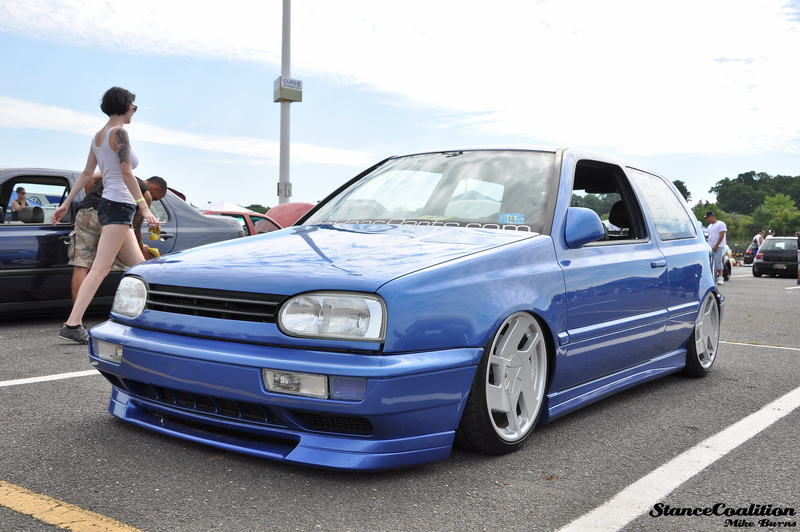 Expect to see some of these cars in future S/C features!